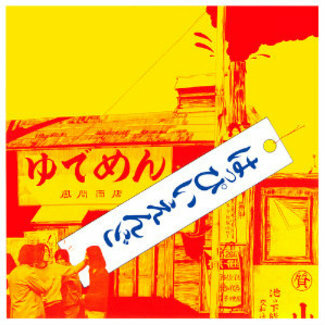 Following YMO’s first wave of success, Hosono took a break from the group and, with help from Alfa Records head Kunihiko Murai, established Yen Records in 1982. 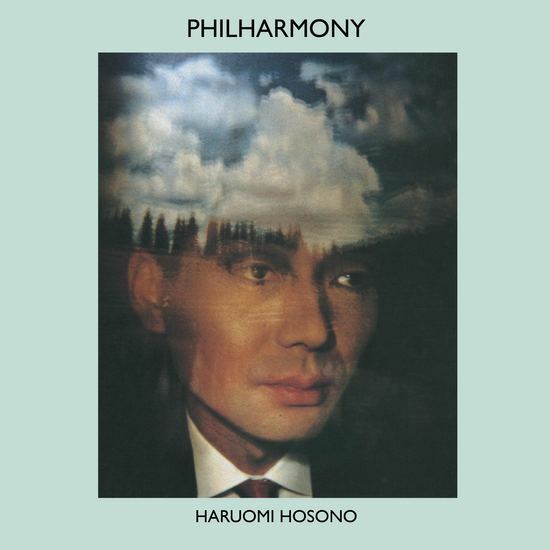 The label’s inaugural release was Philharmony, a masterwork recorded almost entirely by Hosono himself at his brand new LDK Studio. 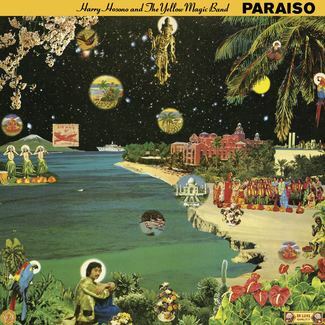 With unlimited studio time and freedom to explore, Hosono let himself loose with an array of synthesizers and the latest gadgets, from the Prophet 5 to the E-mu Emulator – all listed as “guest performers” in the album credits. 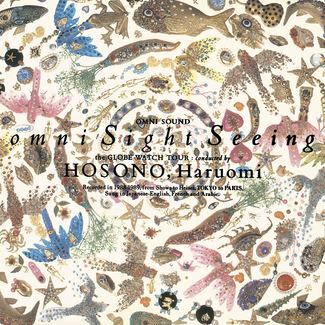 Inspired by the possibilities opened up by these music-making tools, Hosono found new ways to approach his songwriting, resulting in a set of songs that showcase his ability to constantly and consistently innovate and create new standards. 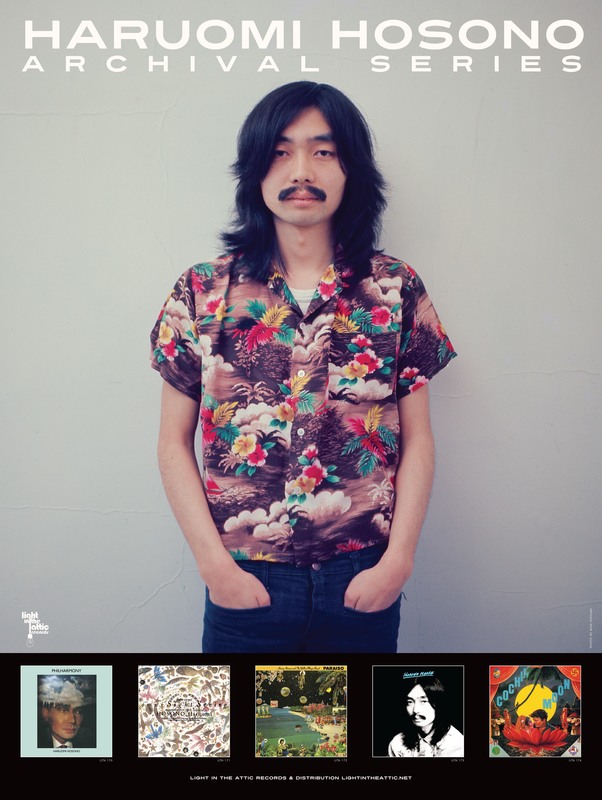 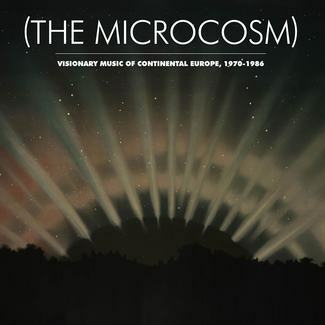 With ambient synthscapes like “Luminescent/Hotaru” and the abstract sample-based expressionism of “Birthday Party” sitting perfectly in tune alongside pop favorites like “Sports Men” and “L.D.K.”, Philharmony is one of the most well-loved of Hosono’s albums, and a favorite of the artist himself.